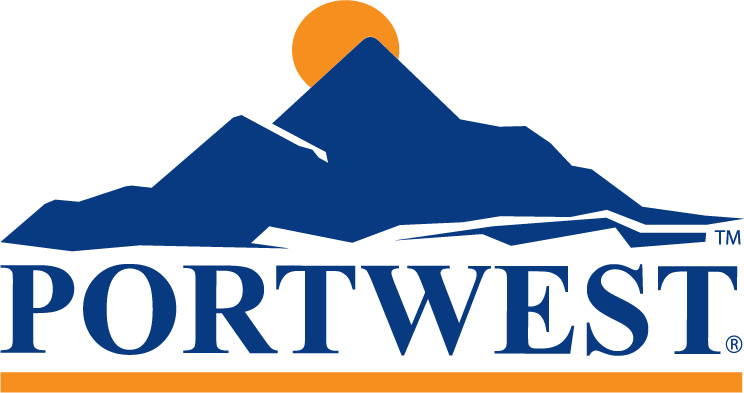 New from Portwest, a leather, ladies S1 Safety Shoe. 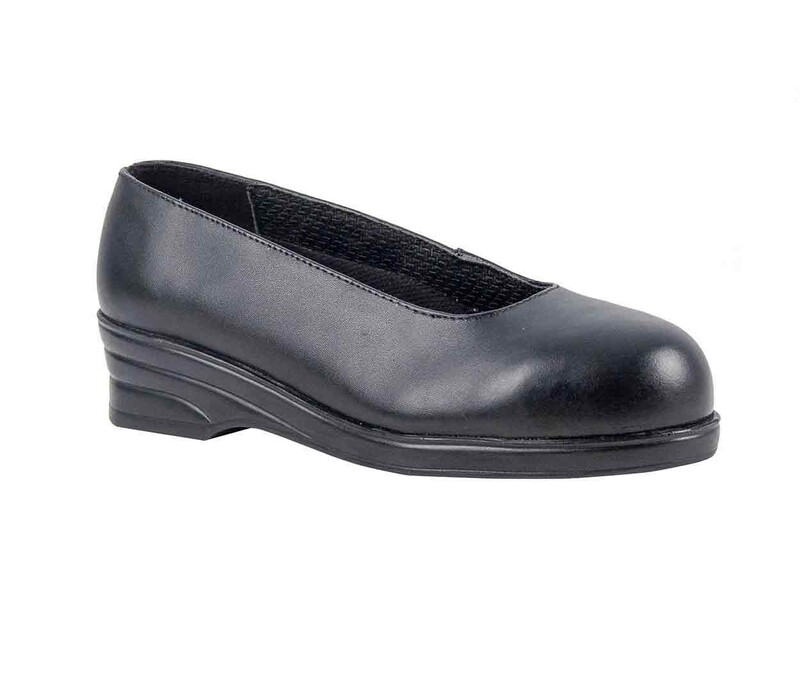 Manufactured in full grain leather, the Portwest FW49 is a new design of ladies safety shoe which offers a smart style for corporate work environments. The 200 joule steel toe caps and a lightweight, oil and slip resistant PU outsoles provide protection and the energy absorbing heel ensures comfort. Conforms to EN ISO 20345.